The Conservative’s recent manifesto claimed they would, ” raise at least five billion from continuing to tackle tax evasion and aggressive tax avoidance and tax planning.” However, in the Queen’s Speech (May 2015) no new bill was mentioned. Does it matter? What does it mean anyway? To begin with, we need to look at what the terms ‘tax evasion’ and ‘tax avoidance’ mean. They are not the same. Tax evasion is against the law. It is when your friendly builder doesn’t declare all his earnings, so he is not taxed on them. It’s illegal and if he is caught he can be prosecuted. Recently, there has been more focus on tax avoidance. This is completely legal and is when you set up your financial affairs so that you do not pay unnecessary tax. In the past, people have considered this to be good sense and most people have done it. For example, if you have your savings in a building society account, you will pay tax on the interest. If you move the savings into an ISA, then you don’t pay tax on them. This is tax avoidance. Most people would think this was good money management, a sensible thing to do. However, in the last few years we have become aware that some companies are taking this to an extreme. It is still legal but most of us feel that it is undesirable, it feels like cheating. Let’s look at a couple of examples. Now, the employees in the UK all pay tax on their earnings, the shops all pay their rates, VAT, etc. However, all the profit, which should be liable for corporation tax, is only taxed on the island because on paper the UK coffee shops earn no profit at all. The parent company makes a fortune from it’s highly priced recipes and brand name, the UK shops appear to make nothing. This is not illegal. Nothing is secret or hidden, their accounts are accurate and open. However, all of Annie’s successful coffee shops pay no corporation tax in the UK at all. This seems unfair. Our next example is a real one. Associated British Foods own Zambia Sugar (who make Silver Spoon sugar.) They have a big sugar factory in Zambia. Outside of the big, profitable factory, is a small street market. 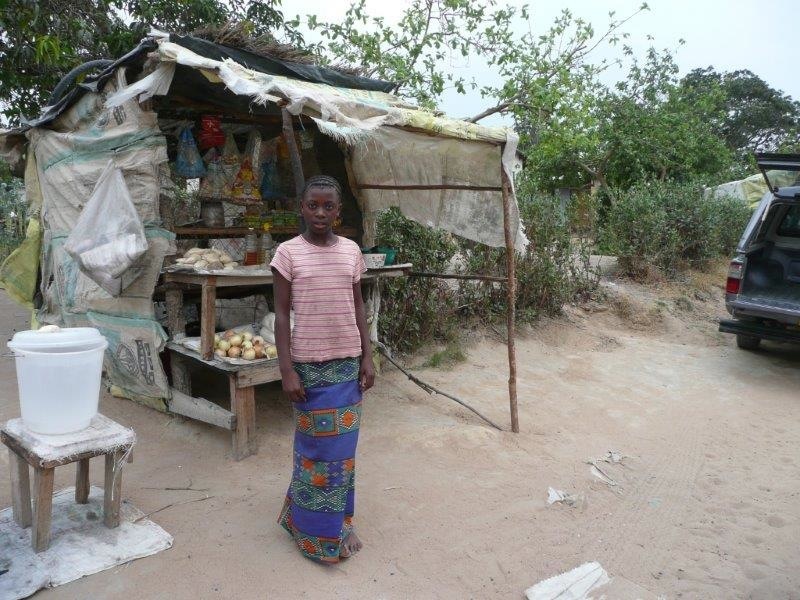 In the market, people can have a stall and sell a few vegetables that they have grown in their gardens. The stall holders pay a few cents of tax as a government fee for having a stall. Some years, they are paying more tax than Zambia Sugar. They contribute more to Zambia’s health and education budget than the big corporation. I do not know if ABF set this up deliberately but again, this seems vastly unfair, whilst being completely legal. So what should we as consumers do? 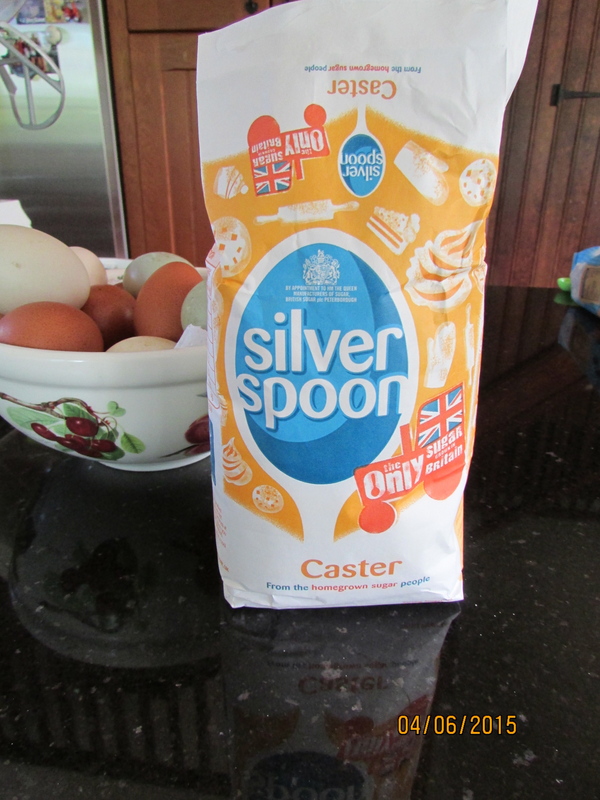 Should we boycott products like Silver Spoon sugar? My feeling is that that would be a mistake. Whilst they are not paying tax, Zambia Sugar are hopefully improving Zambia. They will be giving gainful paid employment to thousands of people, do we want those workers to be unemployed, impoverished? Yet the situation clearly seems unfair. The solution would seem to be in asking for transparency. If companies had to publicly publish a complete list for every country they worked in, clearly stating how much tax they paid in each country, then they would be embarrassed into changing their tax arrangements. No large corporation likes bad publicity. Public pressure can force them to change what they are doing in a way that the law cannot. We as consumers should be aware of which companies pay tax in the countries in which they work, and which do not. If we switch our coffee consumption from Annie’s coffee to another, tax paying, brand, then that seems right. In those developing countries which need employment, we can be campaigning for greater transparency. We can let these corporations know that what they are doing may be legal but it is not right. There is an ethical element involved and that affects us all. I have this week seen a coffee company ‘named and shamed’ on facebook for not paying UK tax. Now, I do not know if in fact, this company does not pay UK tax, I have not yet checked. I am uneasy with how quickly we like to criticise big companies, to all band together against a common scapegoat without checking the evidence (which is how the Nazis got to be so successful.) However, even if they ARE paying tax and the facebook friends are wrong, this will still be influencing companies. They will see the mood of the public and will be checking their own stance, eager to confirm that they are a moral tax payer. We do have influence. We need to use it.